College bound juniors & aspiring transfer students: It’s never too early to prepare for college applications. Get critical information on how to apply for financial aid, understanding your financial aid offer and managing your payments. 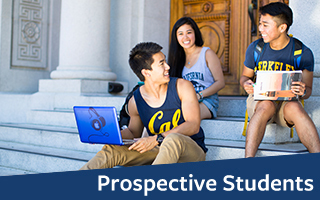 Life at Berkeley can be a rich and rewarding experience. 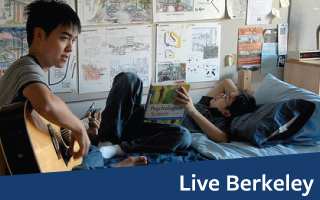 Check out the departments that help you Live Berkeley! Manage your academics, from choosing classes to finding support resources when you need them. From your first days at Berkeley through graduation—everything you need to know to find a community, take on leadership opportunities, and land a job after graduation. 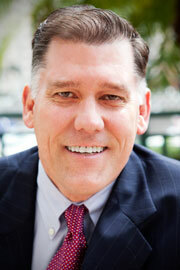 A concise directory of the Student Affairs departments to help you find the information you want.